Creating A Holistic Life For A Better You. Headquartered in Singapore, SEC Group has more than 15 years of R&D and engineering experience in supplying component parts for lifestyle and wellness products, and in providing quality assurance to customers across the globe. 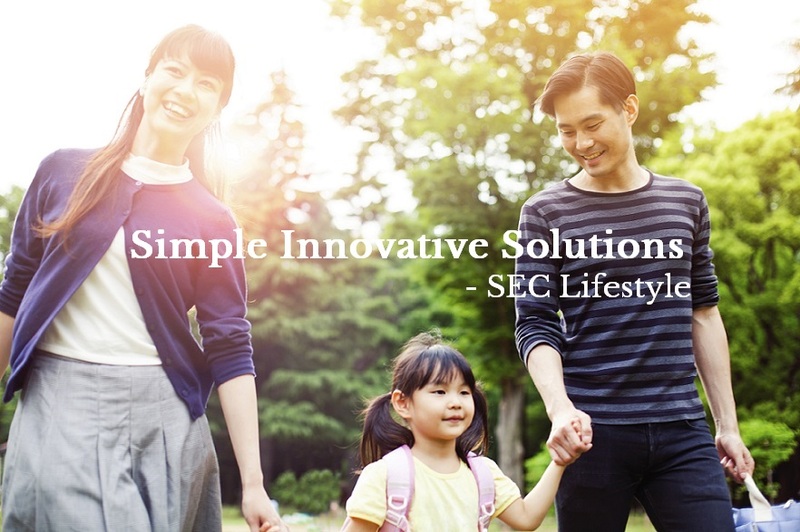 SEC Group has expanded over the years from industrial engineering into commercial production, and more recently into consumer lifestyle goods with SEC Lifestyle. SEC Lifestyle, the latest addition to the group, was started in 2013 with the aim to improve the quality of life for people suffering from eczema, dry and itchy skin through simple, innovative and effective solutions. Today, it develops a range of lifestyle and wellness products that seeks to deliver that promise. SEC Lifestyle's Intent-Driven Purpose is what inspires our people and customers each day - to Develop Simple & Innovative Solutions that Work.